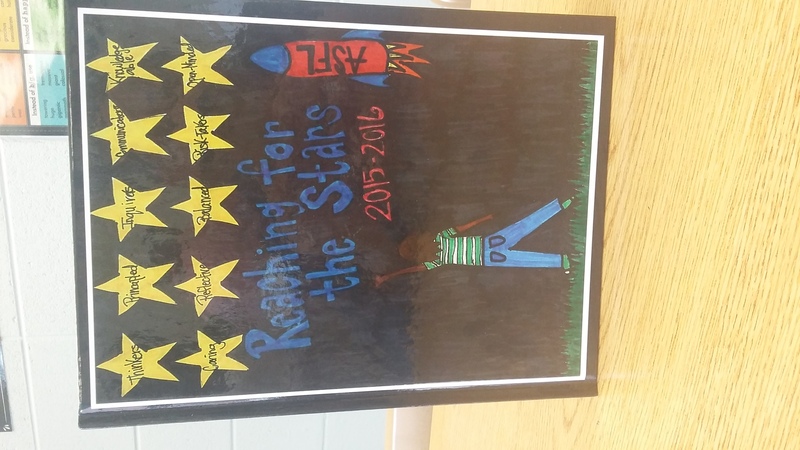 Our purpose each year is to produce a school yearbook for the student body to purchase each school year. Students will fill out an application to inform me of their skills (photography skills, uploading photos, cropping & editing skills, organization skills, detail-oriented, artistic eye, typing & spelling skills) and submit a few sample photographs. Participation will require meeting monthly after school.